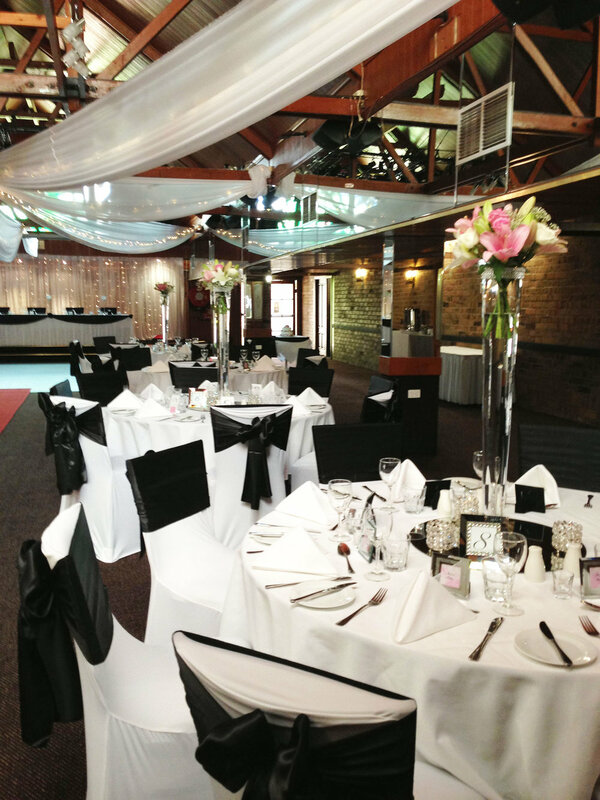 With three function areas to choose from, the Macquarie Inn can provide you with just the right space to ensure your wedding, conference, seminar or gala event is a massive success. With high quality equipment and a professional functions team offering first rate catering, your next event at the Macquarie Inn will be enjoyable and perfectly coordinated. Our function rooms can be configured in theatre, classroom, boardroom, banquet or cocktail style as well as customised to your personal requirements. The James Crampton Room is our premier conference and function room. Easily accommodating up to 200 guests, it features its own bar, private courtyard, dance floor and stage. The River Room has a special touch of charm and enchantment. Seating up to 50 guests and with its own bar, the River Room is ideal for an intimate wedding, seminar or meeting. Savour summer in our Bistro Courtyard for your private function. With space for 40 guests, the Bistro Courtyard perfectly suits pre-dinner drinks and hors d'oeuvres, birthdays, Christmas parties, and casual gatherings.